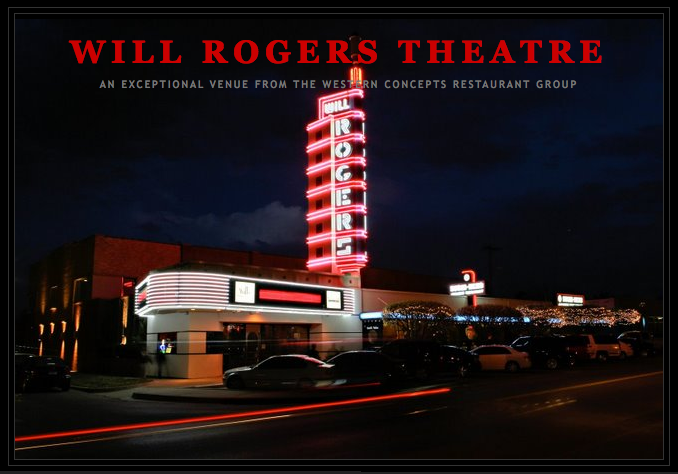 One of the greatest rewards of any photographer is seeing their work being used and enjoyed… Tonight I ran across the Will Rogers Theatre blog again and had to smile when I saw the blog header including an image of the theater that I made for them last year. Speaking of venues, I met with the good folks down at the Chesapeake Boathouse today to share some of our wedding images made there last summer. I look forward to doing more weddings there this year — it’s an awesome venue with lots of windows and great light. This evening, we got some great shots of Chicago-style, deep dish pizza for Humble Pie, coming soon to Edmond on the West side of Broadway, just North of 15th. Oh, man, that is the greatest pizza on earth. It was an easy job to take pictures and then eat a few slices. =) Thanks, Matthew! Looking forward to seeing the pictures on the Humble Pie page soon! And if you’re a fan of Chicago-style pizza, make a note to check it out in a week or two when Humble Pie makes it’s grand opening! On a personal note… Man, I am SO sore! Holly and I just started working out again after a *very* long hiatus and although it’s painful, it’s definitely an endorphin rush. You’d think that a run in the morning would make you more tired later in the day, but it works totally opposite. A morning workout makes me so much more productive and energetic that it’s totally worth the investment of time. If I could only remember that all year long! =) Seems like when the schedule gets pinched, that’s the easiest thing to cut, unfortunately. Well, Holly just told me she’s going to bed early (what?! It’s before midnight! )… Guess I’ll cut out early, too!